quality publications that cover the majority of Penkridge, Stafford and surrounding areas. offering a highly targeted and credible platform for local advertisers. The Penkridge Advertiser & The Stafford Directory are professionally designed and produced quality publications that cover the majority of Penkridge, Stafford and surrounding areas. Distributed to over 15,000 residential dwellings, community hubs and commercial businesses, the compact and resourceful publications are exposed to a circ. of well over 35,000 readers, offering a highly targeted and credible platform for local advertisers. Printed and distributed to a loyal local community your advertisement will be viewed on a solus level, distributed by a dedicated local team and not stuffed with other newspapers and fast-food advertising leaflets! Packages start from only £35.00 plus vat per month and we give you the flexibility to choose from print-only options to online banners, adverts and add-on social media exposure. Editorial is a great way to increase the credibility of your business and to position yourself or company as an authoritative figure in your industry and local area. Put your business on a pedestal with an effective double page feature with quality editorial content, photographs and attractive call to action. Showcase your monthly offer or test the local market with a promotional A5 double-sided flyer. 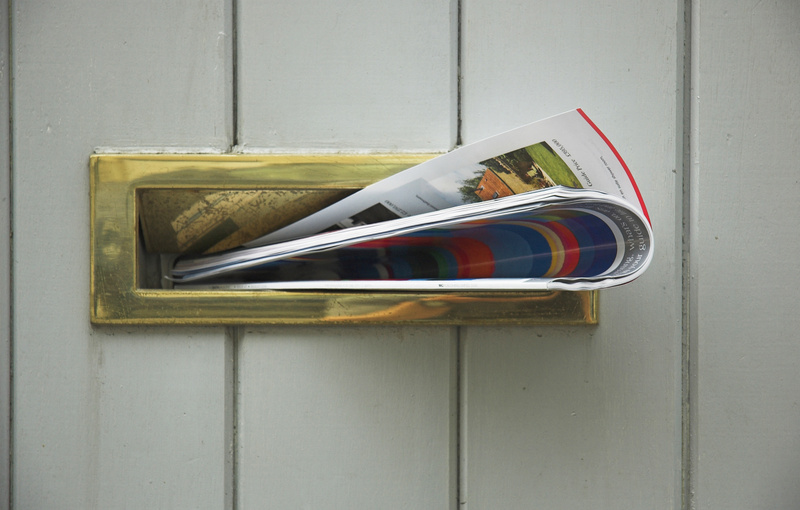 We can support you with print and design options and our dedicated local team will happily distribute your message to over 15,500 homes and commercial operations on our monthly delivery cycle. Not sure about what to say and haven’t got the foggiest about how to lay out a pretty picture with an enticing headline? We have you covered with our professional design and copy team on hand to help if you need us. The Penkridge Advertiser and The Stafford Directory offer an ideal advertising platform for local businesses, perfectly suited to local shops, restaurants, tradesmen, building and landscape services, professional services, schools and colleges, care and nursing homes, private health practitioners, car dealers, wedding services and many more. For full details about all our exposure options call the local team on 01785 318704. The Penkridge Advertiser 01785 318619 | The Stafford Directory 01785 318704 | Get in touch!